Out with the cumbersome and clunky and in with the timelessly stylish. In the sea of plastic devices in the tech world, these clever home devices use a touch of wood to offer a fashionable twist on technology. 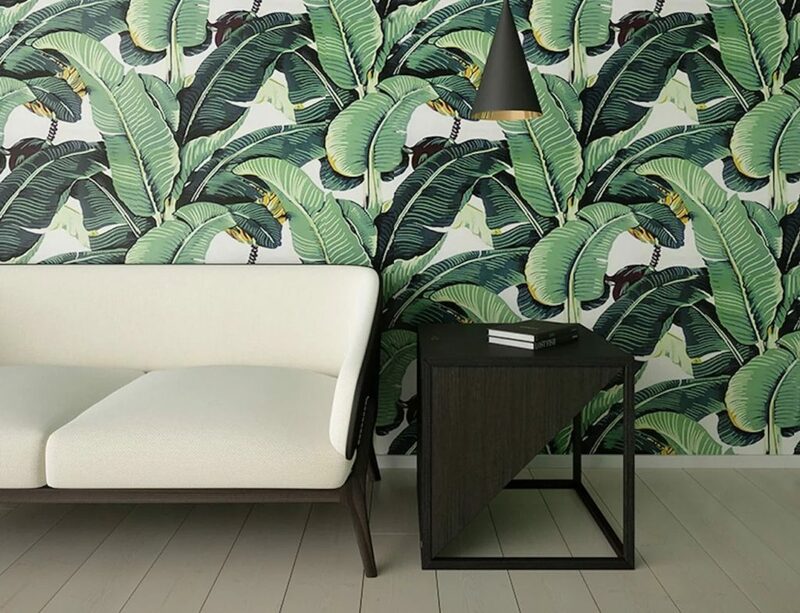 What are some of the top interior design trends for 2019? It’s no surprise that wood is an upcoming trend for this year – along with minimalism. Where can I discover the best wood products? From home décor to office essentials and everything in between, our category for Wood Products has it all. 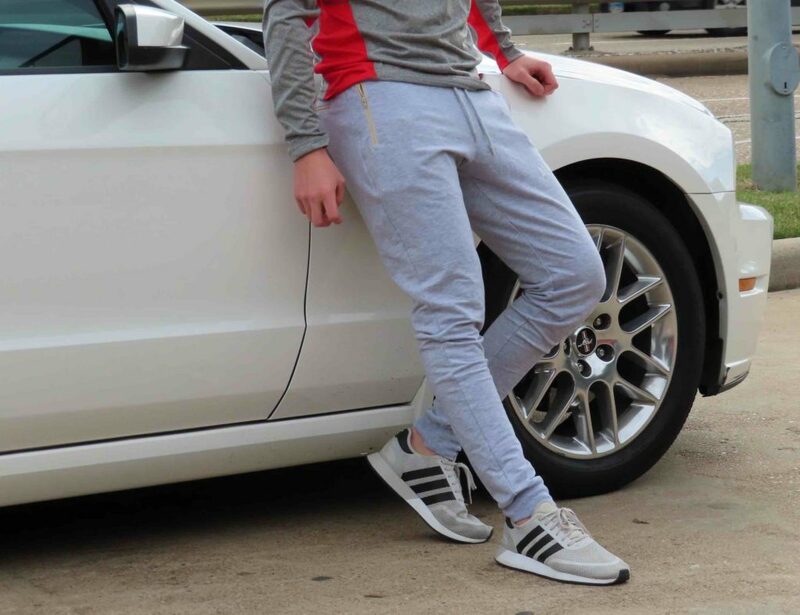 Where can I find more unique designs? Check out our entire category of unique designs for your home, office, and everyday life. When it comes to tech, there’s an overarching trend when it comes to design: plastic. While there are plenty of great plastic devices, it seems home décor is rarely taken into consideration with their designs. Rather than have a device stick out like a sore thumb, integrate technology into your home a more beautiful way. These 11 clever home devices bridge the gap between style and function with refreshingly modern designs. At first glance, this side table looks like it simply has a retro twist. However, tucked inside the JLA M1 Table is a full speaker. Be it in your living room or bedroom, the speakers sports an 8-inch woofer along with a 1 1/8-inch optimized silk dome tweet. Looking like a traditional wood frame on your wall, Meural holds a secret. Instead of a print inside, it houses a 27-inch 1080p HD display. Connecting to the app, you can swap out the artwork on display whenever you want. You may simply use your nightstand for a glass of water and your smartphone, but the Curvilux goes multiple steps further. It’s outfitted with an intelligent light. As a result, it mimics the sunrise each morning, helping you awake naturally. Did we mention it has built-in wireless charging? Why have a traditional side table when you can have the Mellow Multi-Media Table? It houses an impressive speaker inside and is even complete with stylish fabric controls. The Mellow Table is great in any space, it remains wireless thanks to the 7-hour battery life. Delightful desk ornament or handy organization device? While it may not have electrical components, the Base Cable Tidy conceals a built-in magnet. 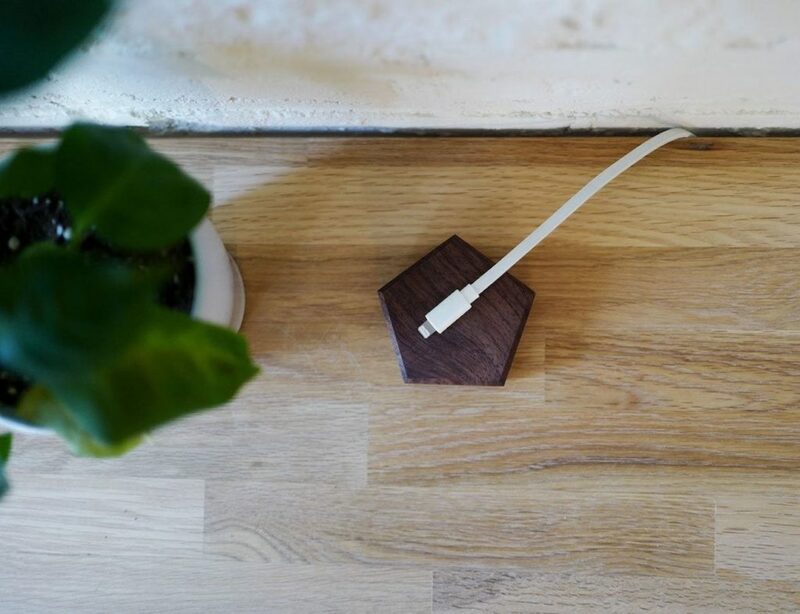 The wooden accessory effortlessly holds onto your cables to keep them from sliding behind your desk. VisualSonic does what the name implies – this stunning artwork actually disguises a built-in speaker. Pumping some serious tunes, it remains just 25mm thin to look gorgeous on any wall. It connects via Bluetooth so you can manage your music from anywhere. The Turn Touch helps extend your style to your smart devices. 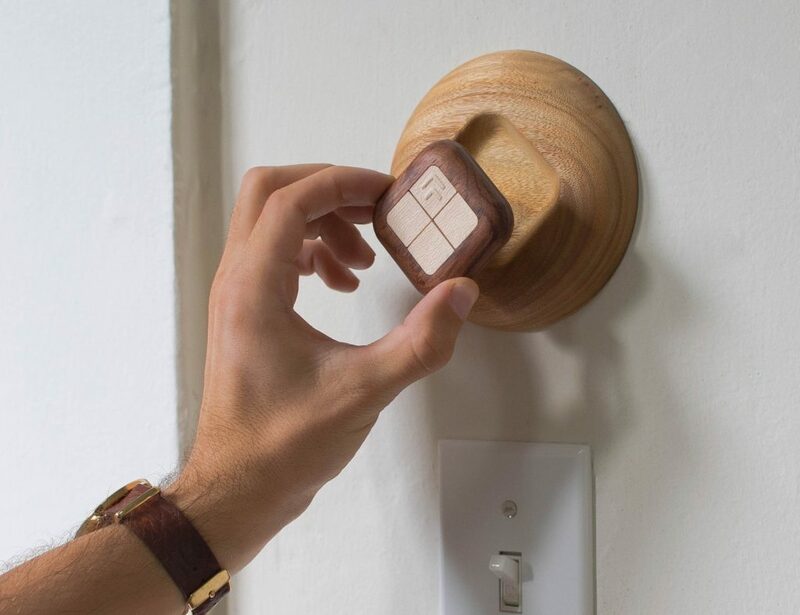 This wooden remote works with a variety of appliances and devices as it relies on Wi-Fi for connectivity. With four buttons, it’s actually carved from a single piece of mahogany. Twelve South is continuously adding innovation to our world and the PowerPic is the latest evidence. This modern photo frame houses a built-in wireless charger. Simply rest your smartphone inside the frame and it will instantly begin to charge. Crafted from a single piece of wood, the Oakywood Charger embodies the perfect blend of form and function. The exceptional geometric wood design conceals a wireless charger inside. Designed for your desk, the bottom is complete with oak feet to leave no damage or residue in your workspace. When it comes to smart home security, most devices are glaringly conspicuous. Kuna takes the opposite route by incorporating a smart light and camera system inside a stylish piece of home décor. The sensor detects someone at your door, turns on the light, and captures it all on camera. Subtle and attractive, the Mui Interactive Wooden Panel looks more like a standard shelf. However, with a closer look, you’ll see a complete digital display. It’s elegant and classic yes integrates with Google Assistant to keep your smart home running smoothly. Which of these products go best with your home décor? Tell us in the comments!